By using the following guide, or any third-party application or advice, you are proceeding at your own risk and may possibly expose your private seed and crypto funds to an external audience over which CoolBitX has no control. This may give malicious parties access to your wallet and result in the permanent loss of your crypto assets. Currently, we only recommend the official CoolBitX app (iOS/ Android) and website (coolwallet.io) as resources for the CoolWallet S.
We do not officially support any third-party applications due to the inherent risk of fraud and strongly urge our customers against using them. CoolBitX and are not responsible for any losses which may arise from using any non-approved 3rd party platform. Recover your ETH/ERC20 Tokens using CoolWallet S Seed through the MyEtherWallet. 1. 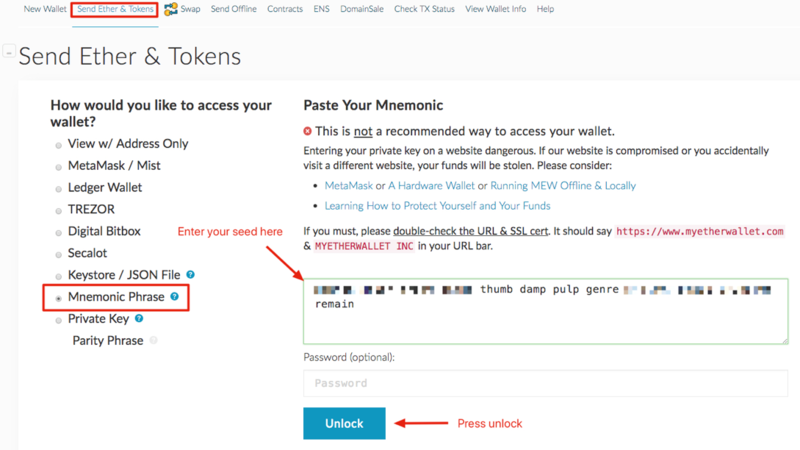 Please go to www.myetherwallet.com, click Send Ether & Tokens tab, select Mnemonic Phrase, enter your Mnemonic Phrase (If you used number seeds, please convert it to word seeds using: https://coolwallet.io/wp-content/uploads/2018/04/Numer-seed-conversion.pdf) and click Unlock. 2. 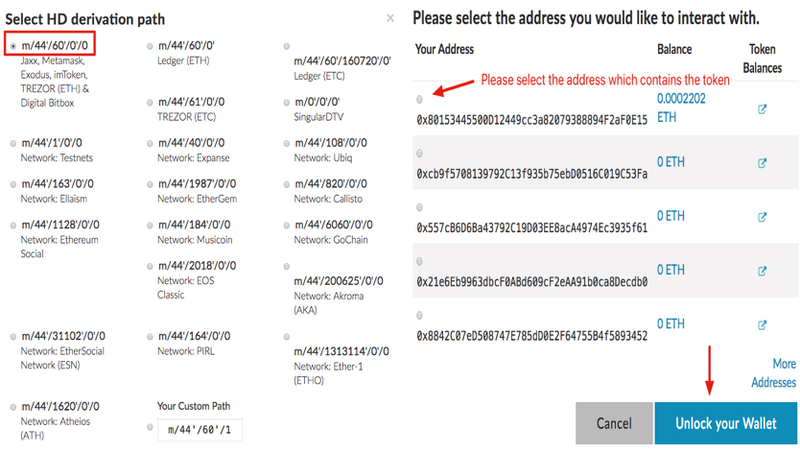 Please select m/44’/60’/0’/0 as your HD derivation path, then select the ETH address which contains the specific ERC-20 token and click “Unlock your Wallet”. 3. 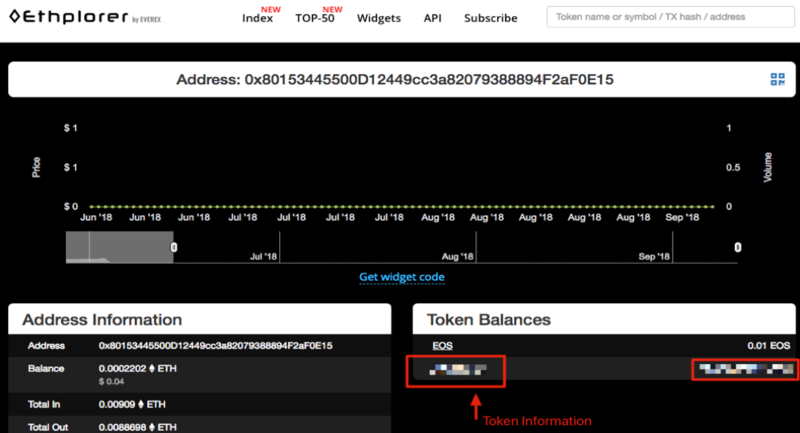 Please click the Tokens (Ethplorer.io) under the Transaction History section to confirm the token balances. 4. Load the specific token by clicking “Show All Tokens”, and click “Click to Load USDT” *Using USDT as an example here. 5. However, if the token which you would like to withdraw is not in the list, please click “Add Custom Token” and enter the required token information to add your token. You can obtain the required information from Etherscan (https://etherscan.io/). Once added, you can then select the specific token from the sending crypto type drop down menu. 6. Please enter your receiving token address (e.g. 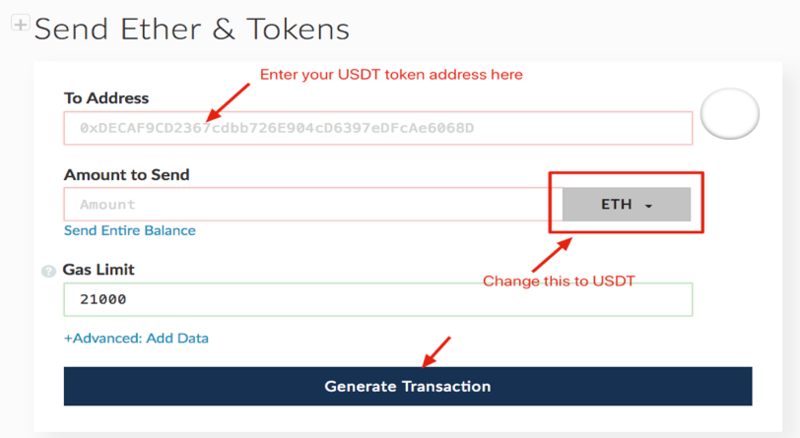 USDT Token), the transfer amount, select the sending crypto type (e.g. 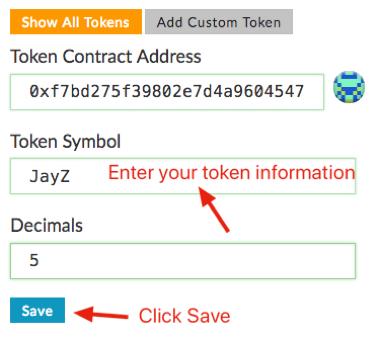 USDT) and click Generate Transaction to complete the transfer.